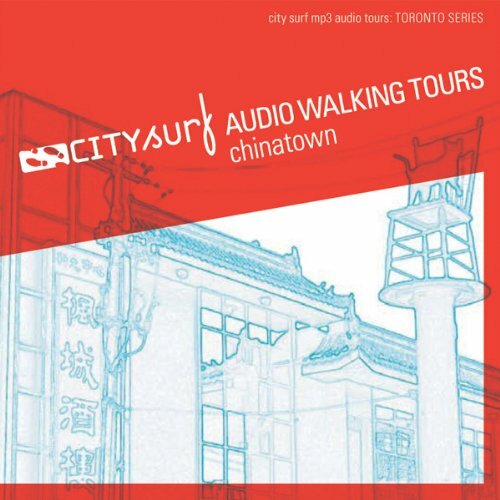 Showing results by author "City Surf"
Discover one of the most authentic Chinatowns in North America! On this tour you will find the best, authentic Chinese and Vietnamese food in the city, find out where the local residents hang out, and learn about the fascinating history of the area. 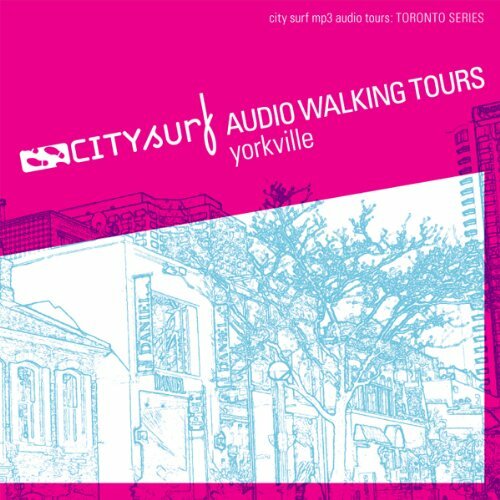 We will walk with you through the lively markets and also show you some of the best indie bars in Toronto. Shop till you drop! Visit the city's most glamorous area, find out where the unique shops and galleries are, and let us take you to the best people-watching cafes in the neighborhood. 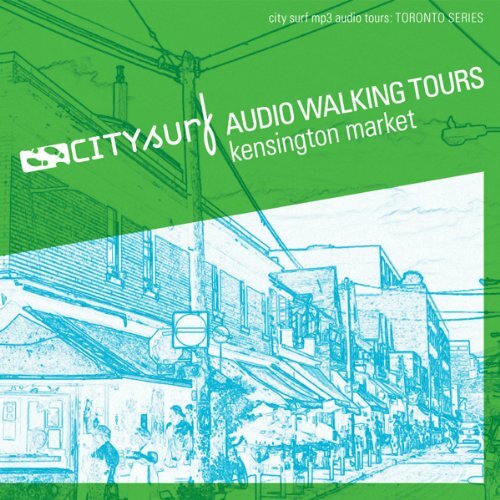 Discover one of Toronto's oldest neighborhoods and the most vibrant market in Canada! 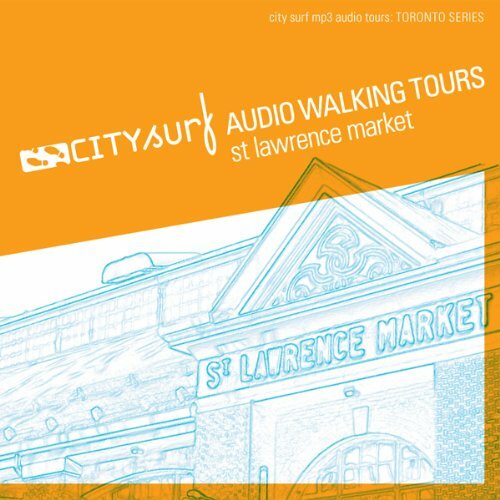 Walk through Toronto's main market, sample some of the best foods in the city, and see Toronto's past, all in one neighborhood! Spend the day in the most multicultural and eclectic neighborhood in the city! You'll eat food from different cultures, find cheap clothes in some of the city's best vintage shops, play a lamp post that has been turned into a bass guitar, and hang out in Kensington's many cafes. Hit the books at the bars, cafes, and restaurants in Toronto's student ghetto! You'll get to see failed student-housing experiments, art bars, a church turned into baroque music venue, an enormous discount store (owned by a theater tycoon! ), and finish up in nearby Korea Town.